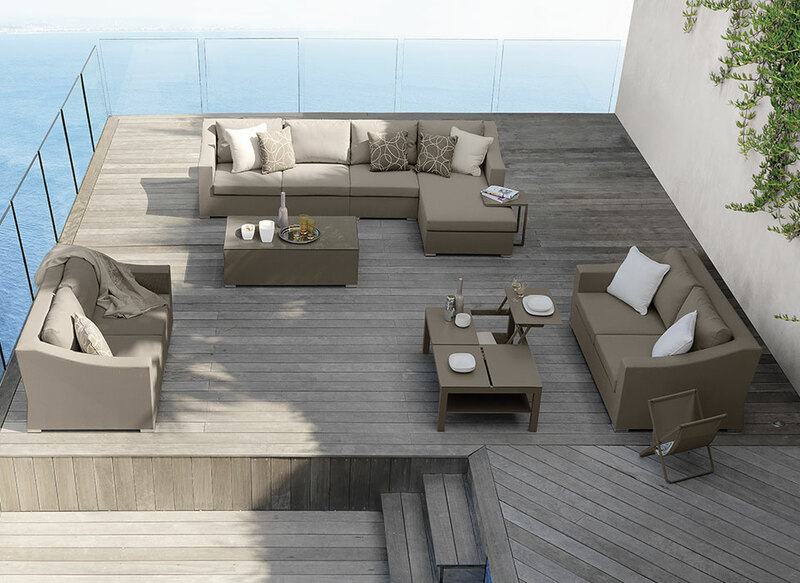 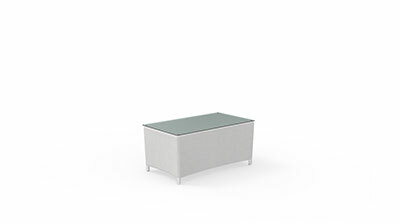 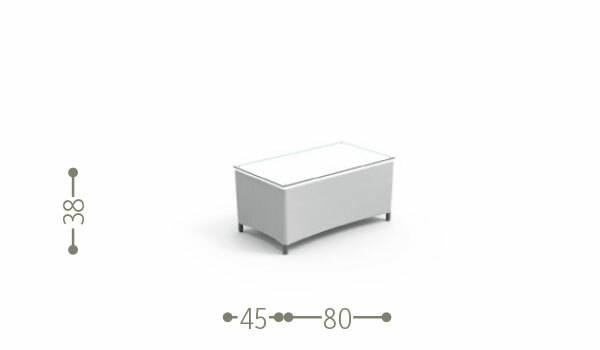 Solid and compact, the Easy coffee table is in harmony with the entire collection. 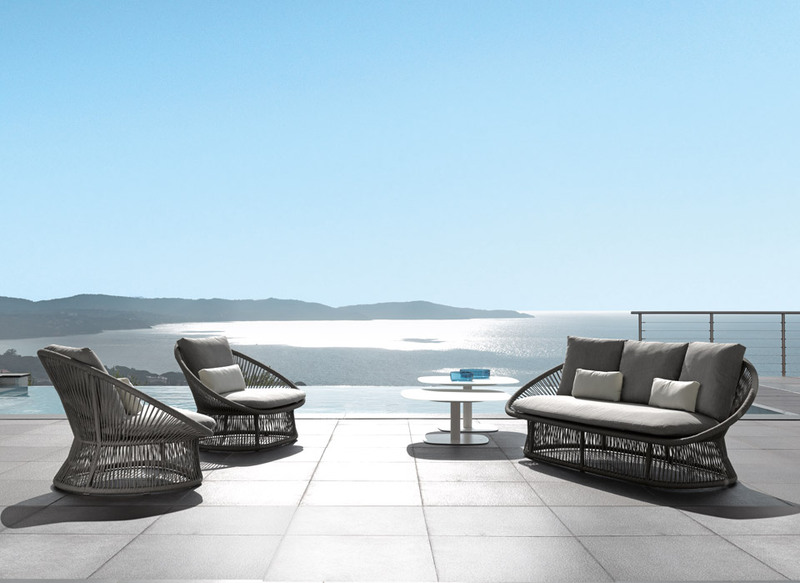 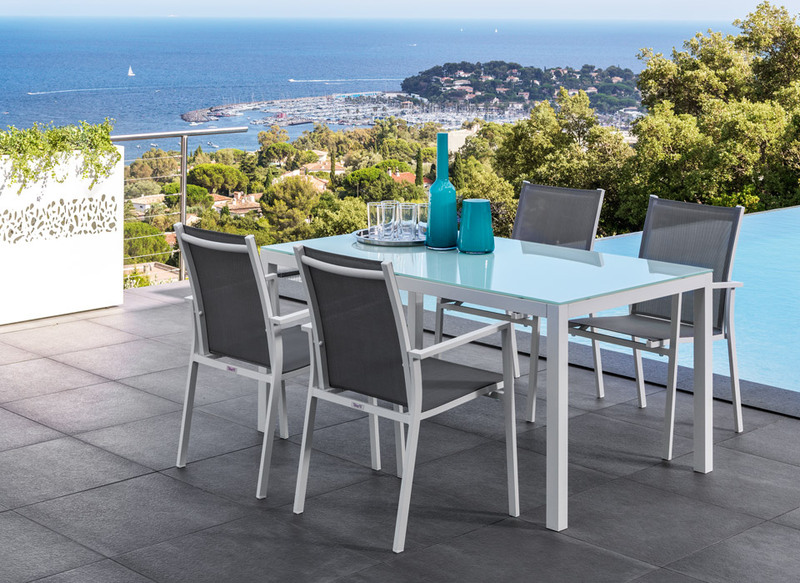 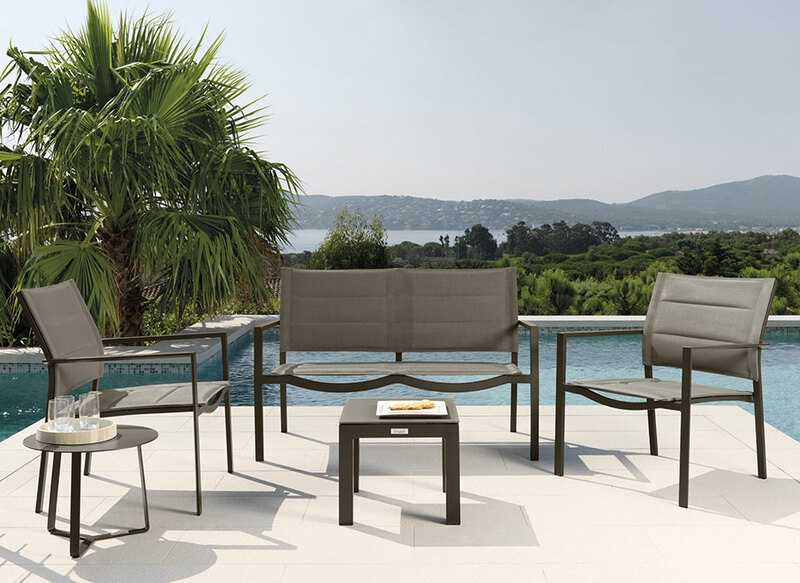 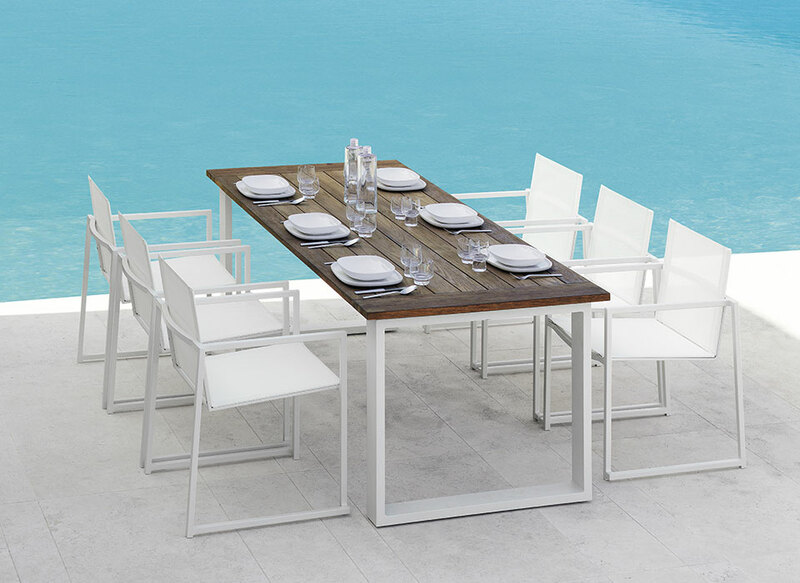 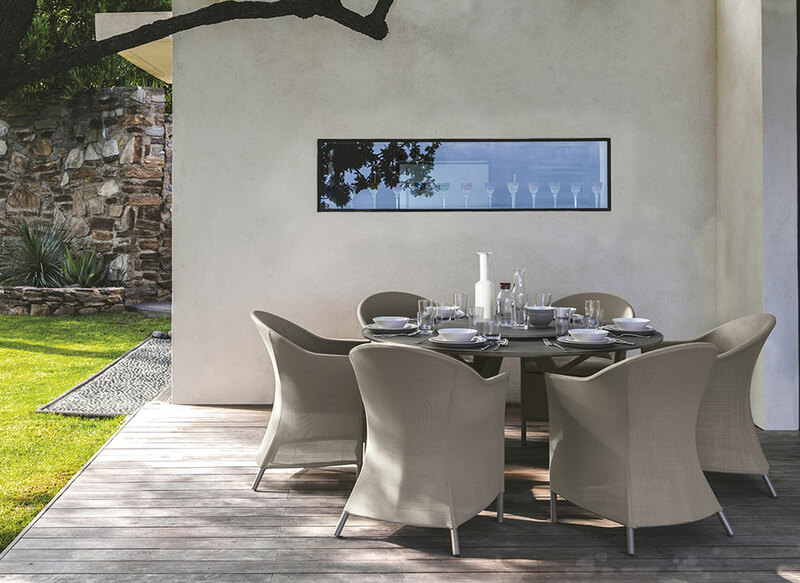 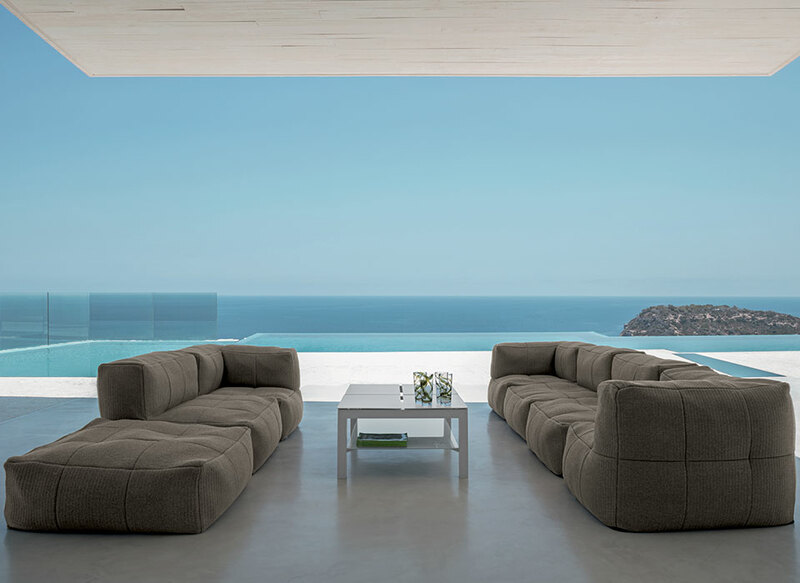 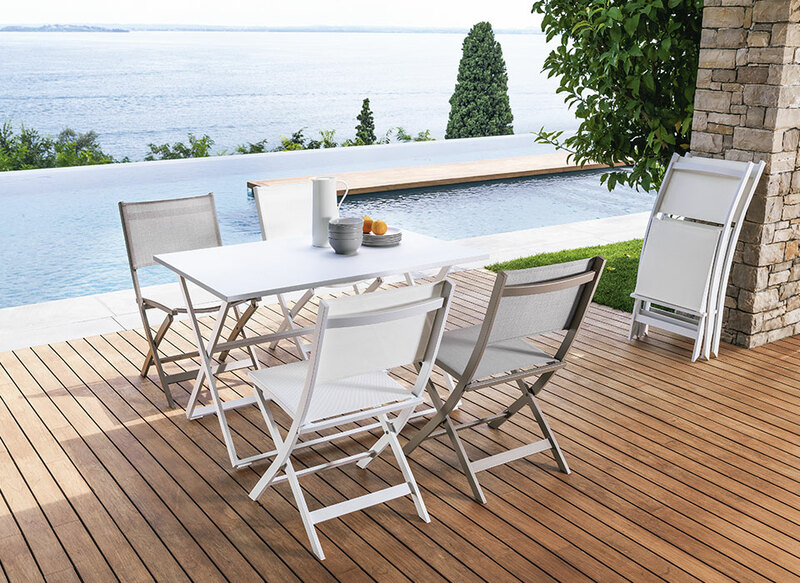 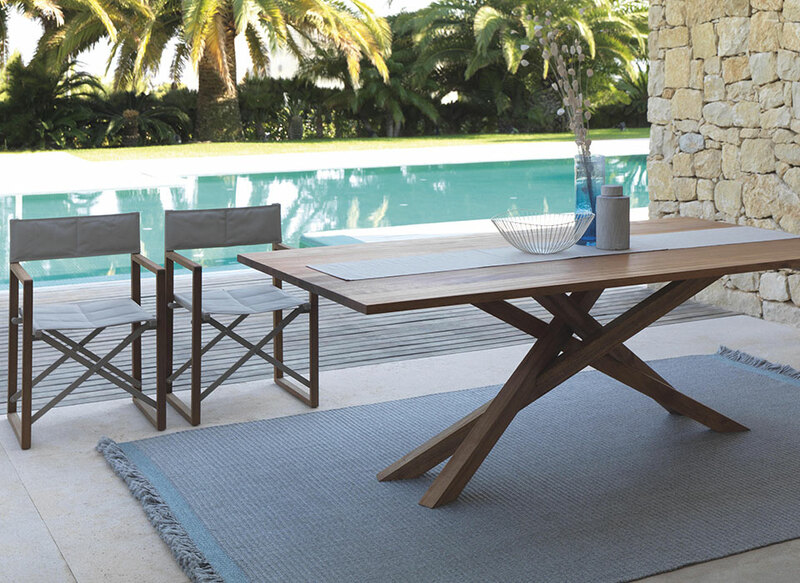 Aluminium structure and tempered glass top of the same colour make it perfect for an outdoor living. 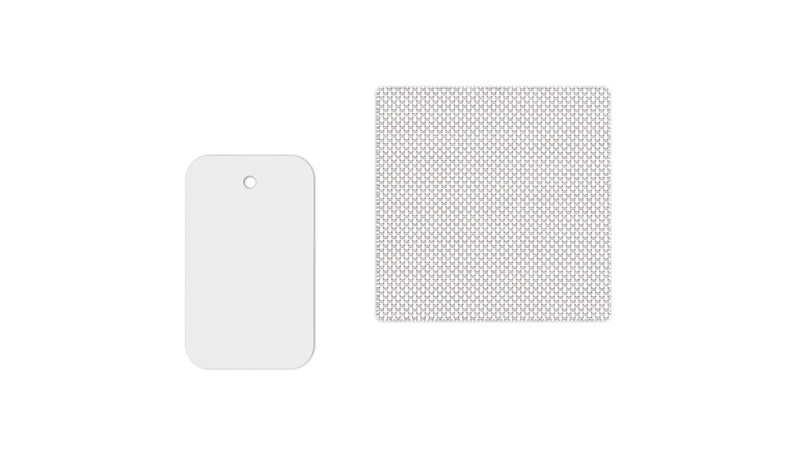 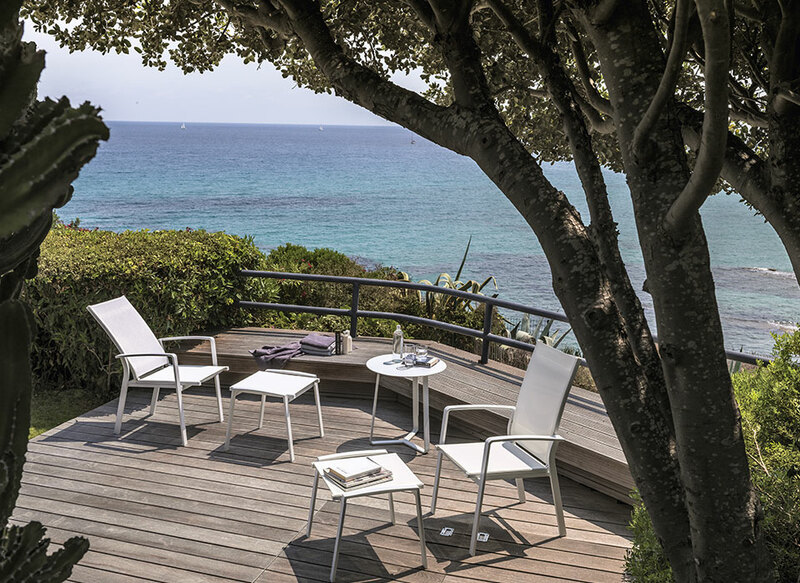 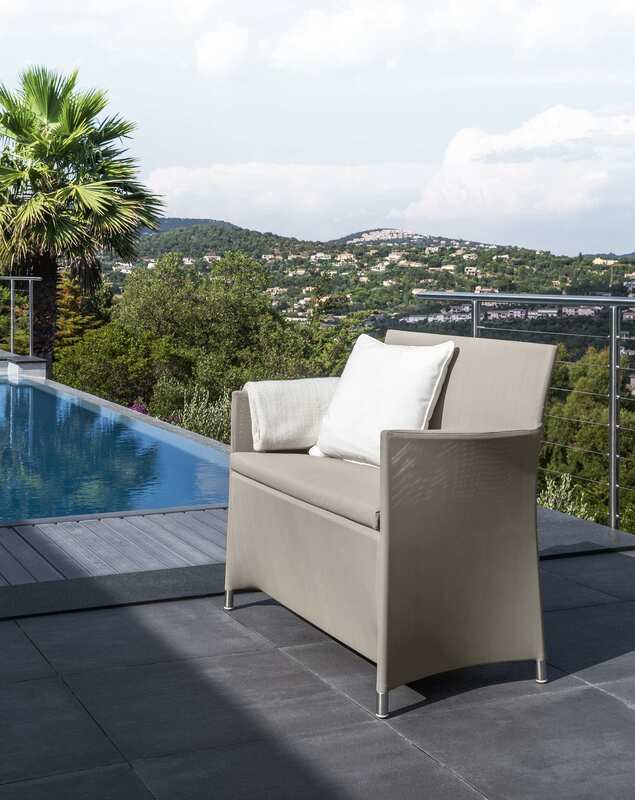 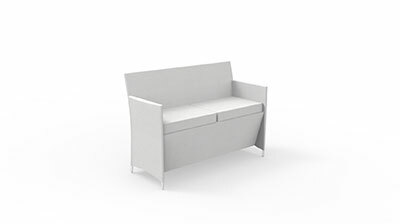 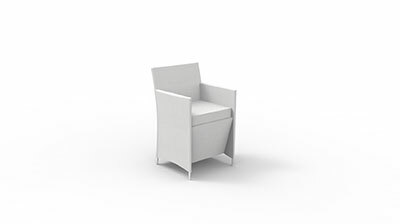 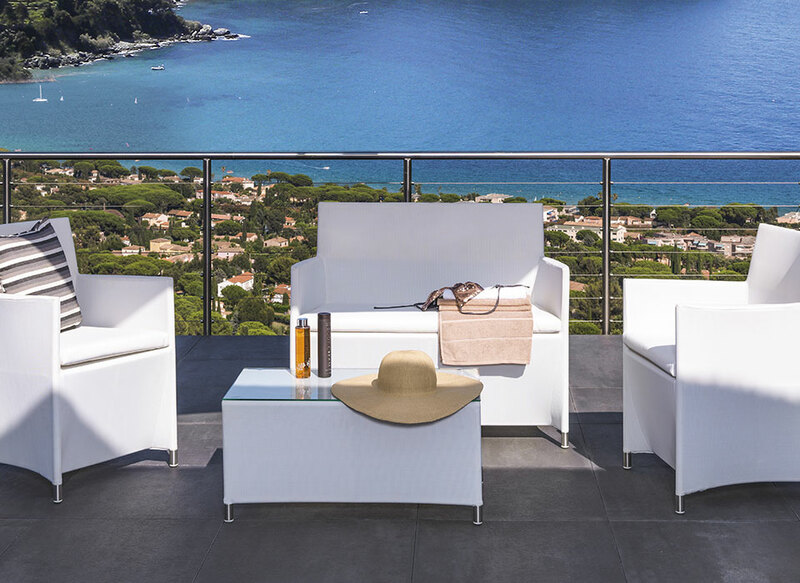 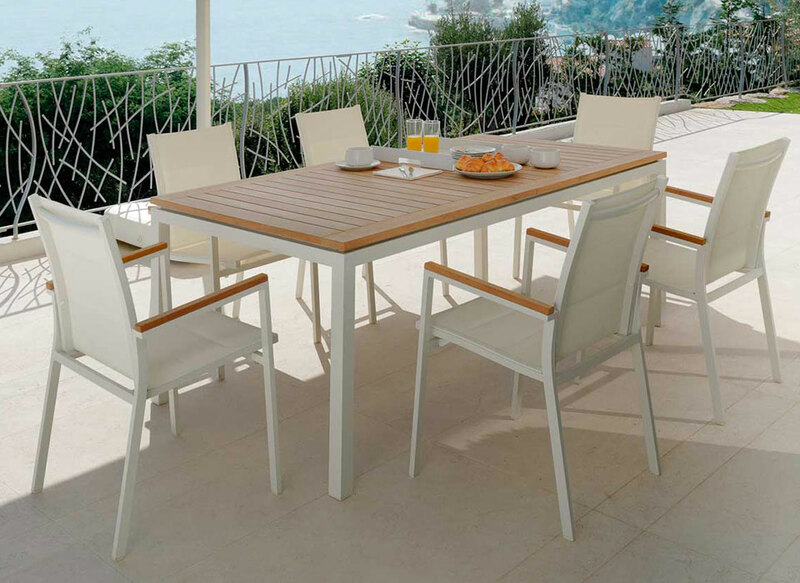 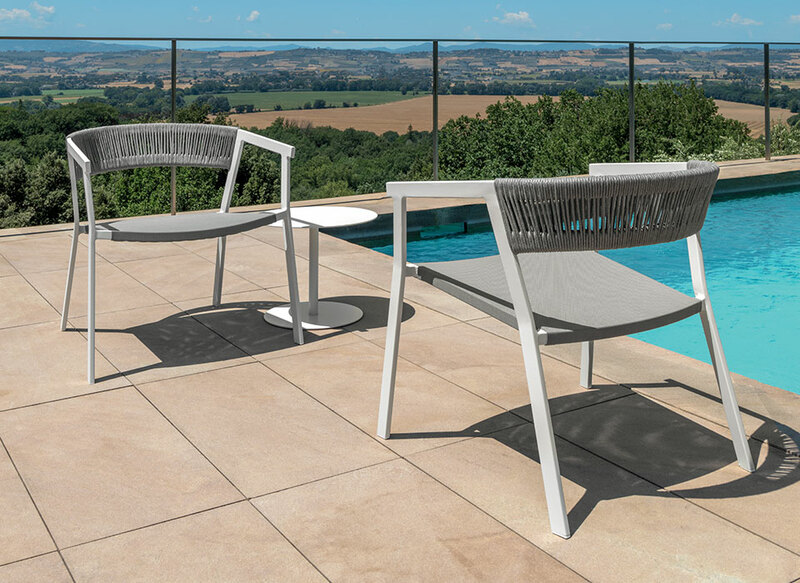 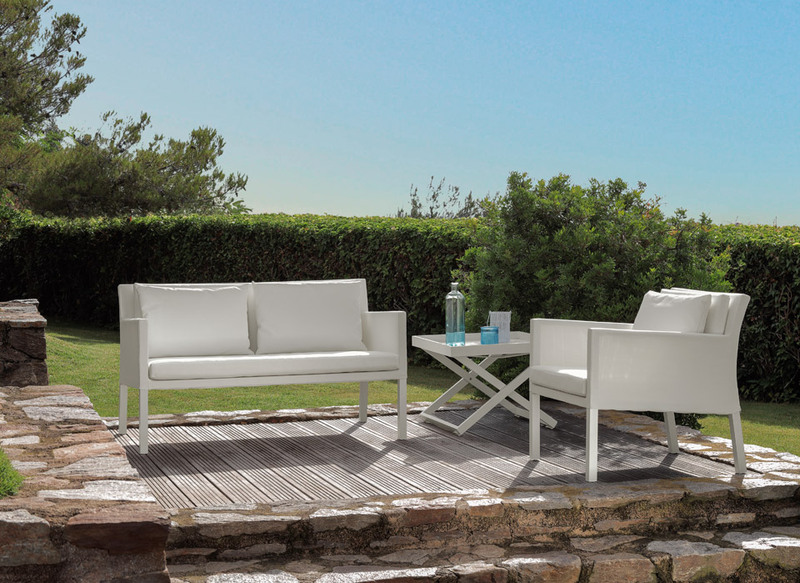 Available in a double colour, white and dove-grey, it is combined with other products, completing its location with particular attention to quality and design.